At Monteagle Nursery we ensure a safe, secure and stimulating learning environment where all children enjoy their time at school. 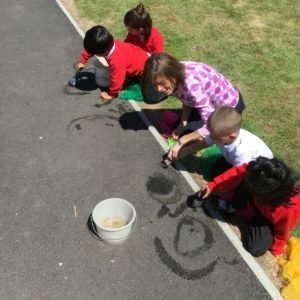 Parents are welcomed and encouraged to be part of the learning within Nursery and we hold weekly sessions for parents to take part in fun learning activities with their child. 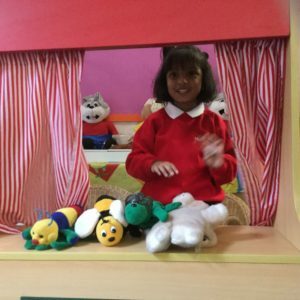 We provide opportunities for children to experience the wider school creative curriculum which sets the foundation for our children to become life-long learners.